A backlog of Medicaid applications worsened at the end of 2015 when an executive order signed by Gov. Sam Brownback went into effect, consolidating all applications within a single KanCare Clearinghouse in Topeka. 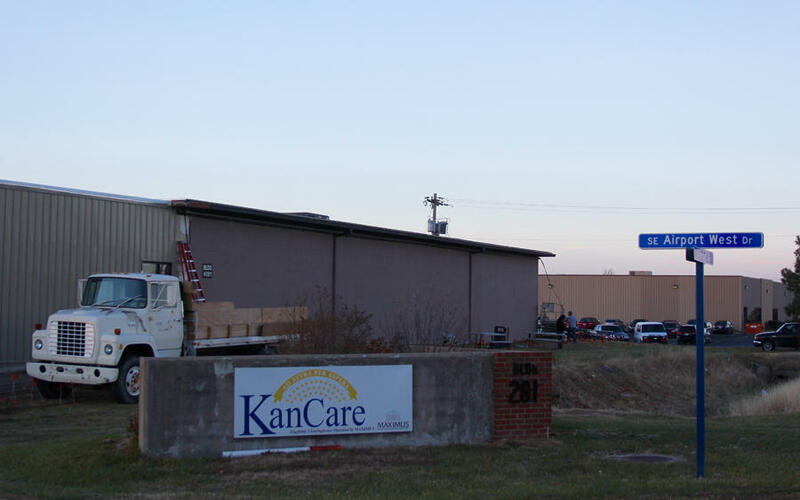 The Kansas Department of Health and Environment oversees Medicaid, but under KanCare it contracts with Amerigroup, Sunflower State Health Plan (a Centene subsidiary) and UnitedHealthcare to administer the day-to-day operations of a program that takes up more than 20 percent of the state general fund. 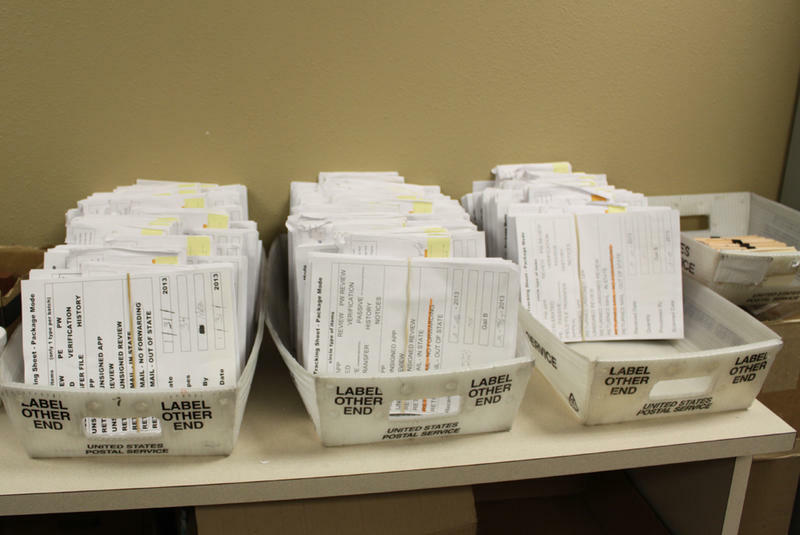 A switch to a new computer system and processing staff led to a backlog of applications. Medical providers say reimbursements sometimes aren’t worth the billing hassles. The state has not expanded KanCare eligibility under the Affordable Care Act. Federal officials say Medicaid is not living up to its promises of delivering better care at lower costs. Here’s a closer look at each of those. Problems with the KanCare application process track back to 2015, when the state rolled out a new computer system created by a private contractor, Accenture. The switch didn’t go smoothly, and a backlog of applications sitting in line for more than the 45-day federal limit formed. The situation worsened at the end of 2015 when an executive order signed by Gov. Sam Brownback went into effect, consolidating all applications within a single KanCare Clearinghouse in Topeka. The change included thousands of complex long-term care applications for Kansans who need a nursing home bed. Before the executive order, those applications had been processed at regional offices of the Kansas Department for Children and Families. 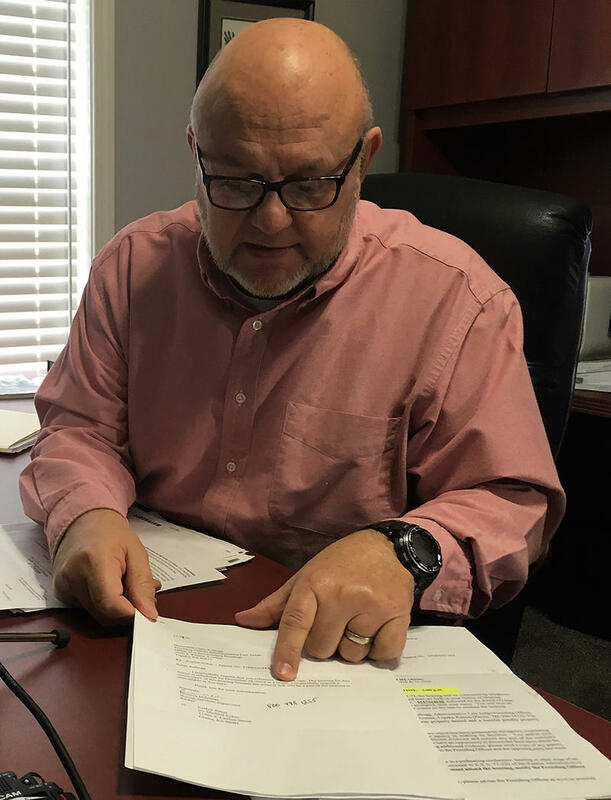 The clearinghouse is run by the KDHE but staffed mostly by another private contractor, Maximus, whose employees had little experience with the intricacies of long-term care applications. Since then the computer issues have largely been resolved, but the clearinghouse is still struggling with the long-term care applications and thousands remain backlogged. That has caused more than a year of cash flow issues for the state’s nursing homes, some of which have stopped accepting new residents if their applications are pending because it takes so long to get approved. The state has tried a number of fixes, including additional processing staff and half-payments to nursing homes for residents with pending applications. The latest attempt is a pilot program for six long-term care facilities that is more like the old DCF model. The six homes are assigned a specific caseworker rather than getting their calls referred to a random worker depending on who is available at the time. In some sense, the reimbursement issues that medical providers face are a case of simple math: Before KanCare they billed one payer (the state) but now they bill three private insurance companies. When KanCare started in 2013, the billing problems were particularly acute. They’ve improved with time, but some hospitals and other providers still report struggles to get payments for services. 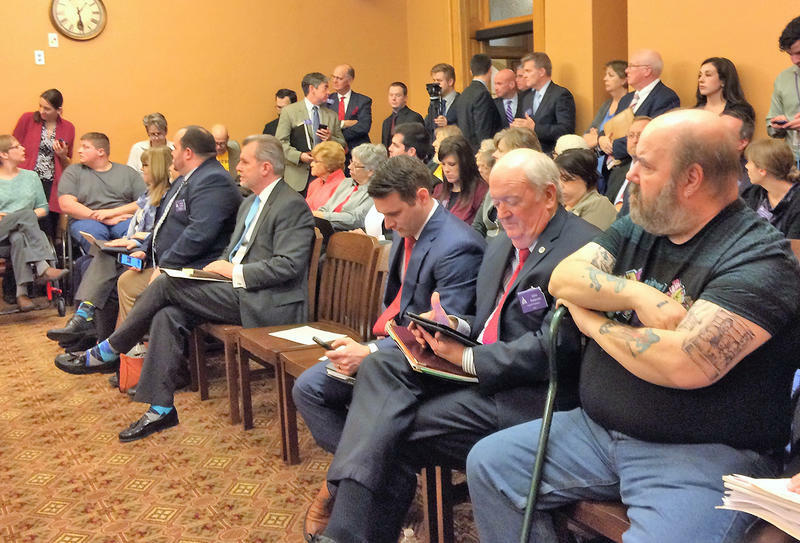 Last year Brownback cut reimbursements for most Medicaid providers by 4 percent to help balance the state budget, causing some providers — especially dentists — to reconsider whether it’s worth taking KanCare patients. 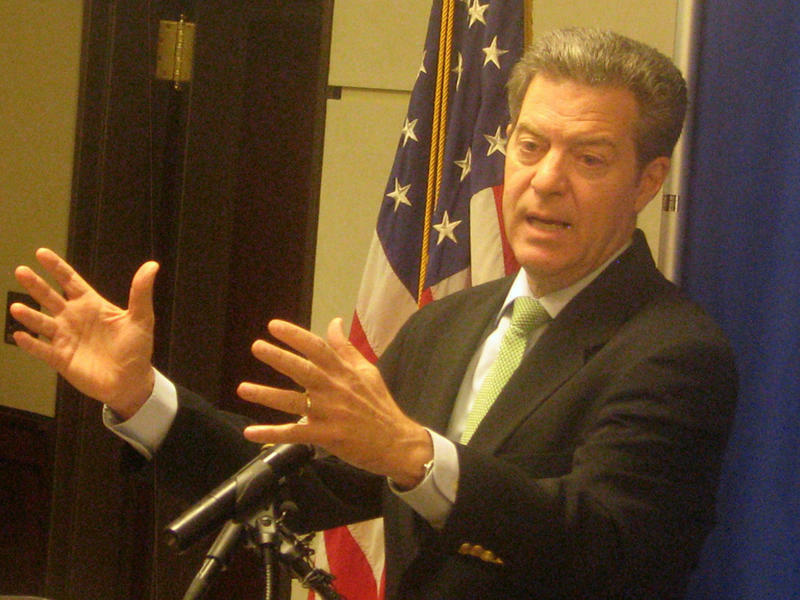 Legislators and Brownback are looking for ways to restore the cuts. The Affordable Care Act, commonly known as Obamacare, initially mandated that all states expand Medicaid access to adults with incomes up to 138 percent of the federal poverty level. The federal government would pay 100 percent of the cost for the first three years, then gradually step down to 90 percent. In 2012, the U.S. Supreme Court upheld the constitutionality of the ACA after it was challenged by conservative groups. But the court also ruled that the Medicaid expansion portion had to be optional for states. So far 31 states have signed on. Kansas is among the 19 that have not. That has left more than 100,000 Kansans in a coverage gap: They make too much to qualify for KanCare, but they don’t make enough to qualify for federal subsidies to purchase private insurance through the ACA marketplace. The decision to not expand KanCare eligibility also has forced hospitals to provide more uncompensated care for uninsured Kansans, hurting their bottom lines. Opponents of expansion, mostly Republicans, say it will be too expensive and that the election of President Donald Trump means the ACA will be repealed and the federal money will disappear anyway. A policy brief released recently by Republican leaders in the U.S. House of Representatives proposes to phase out the federal expansion dollars. Download the GOP policy brief on Affordable Care Act repeal and replacement plans. When Brownback announced the KanCare contracts, he said the privatization would lead to better health outcomes at lower costs thanks to the innovative care coordination of the three insurance companies. Federal regulators recently said that hasn’t been the case. In letters to state officials, they said that KanCare has not delivered on a number of health metrics and that a unique portion of Medicaid — coverage for non-medical support services for people with disabilities — has been improperly administered. The Brownback administration vigorously denies this. But a consultant’s report commissioned by the state’s hospitals, doctors and safety net clinics concurred with federal officials. It said that the savings in KanCare had been achieved not by coordinating care but by pinching providers. All that Michael Sykes has to show for his months-long quest to get his mother’s nursing home bed covered by Medicaid is a pile of paperwork. Kansans like Sykes have been facing long waits to find out if they qualify for health coverage under KanCare, the state’s privatized Medicaid program. The state has cleared up much of the backlog over the past year, but thousands of applications for long-term care coverage remain hung up.